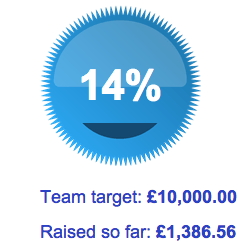 With a number of events looming ever closer, the Challenge SGM team have been ramping up training efforts. I’ve asked the team to send me pictures of them training. Check out this selection of lovely snaps! The Beast in the East run organised by GRIM Challenge really does sound pretty grim if you ask me! Its going to be a tough 10km around a motocross circuit, which after the heavy rain forecast for the end of this week, is likely to be a mud bath. The big day is this Saturday, 3rd May. Luckily it’s a long weekend, so the boys have an extra day to recover. Coming up at the end of May, also on a bank holiday weekend, is the gruelling 100km London 2 Brighton challenge. Tom, Mersudin and Sean will be tackling this long distance run/walk and they got their starting time last week. Hopefully a few of us will be able to go along to cheer them on! The accommodation is all booked and we’ve started to choose the equipment we’ll need to be comfy during the walk. The first training walk is planned for Sunday 11th May. It’s going to be the Tolsford Trek circular walk. At 7.8 miles it’s only a third of the length of our Yorkshire walk but at 5 hours in duration I think it’s a good start. Should break in some new walking boots too! 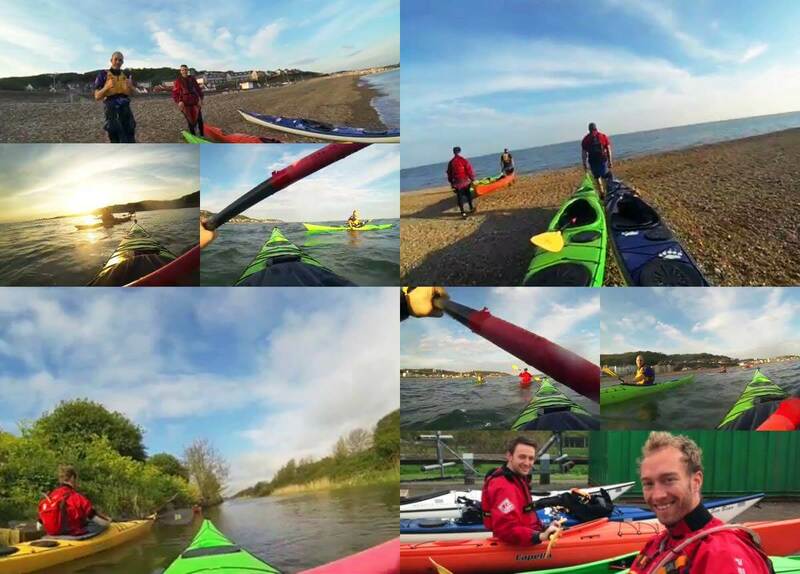 The guys have been kayaking every weekend and the odd evening to get as much practise in as possible. It looks like a lot of fun, but I’ve been assured that the water is VERY cold! I wouldn’t want to be capsized in the sea, even in a wetsuit. Lee, Luke and Ant have had their BCU 1 Star award signed off by their coach. This is a basic competence certificate, which means they can now borrow kayaks from the Seapoint Canoe and Kayaking Centre to go out on their own. The syllabus included basic paddling skills, rescue, safety, leadership and theory. It’s probably counterproductive to our training efforts but at SGM, we love cake! Any excuse for a bake sale and we’re on it! 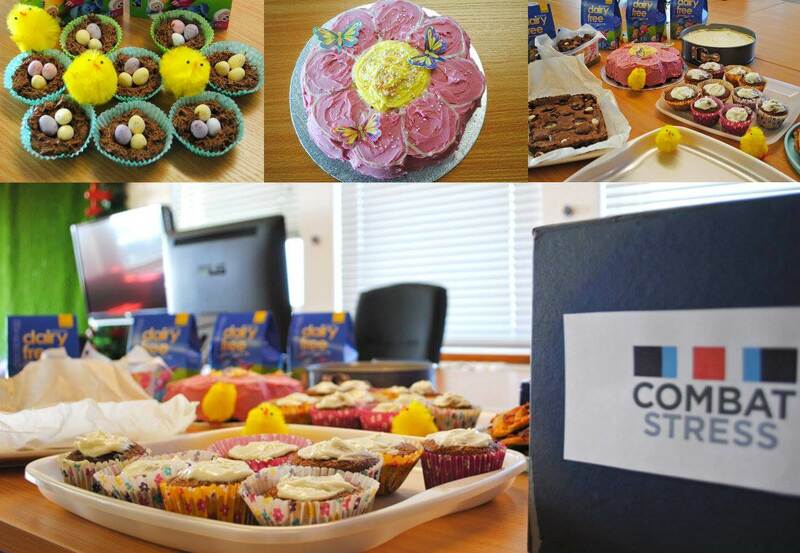 We had an Easter Cake Off, in which we raised £28.06, not bad since it was only us donating. As you can see, we have still got quite a long way to go!